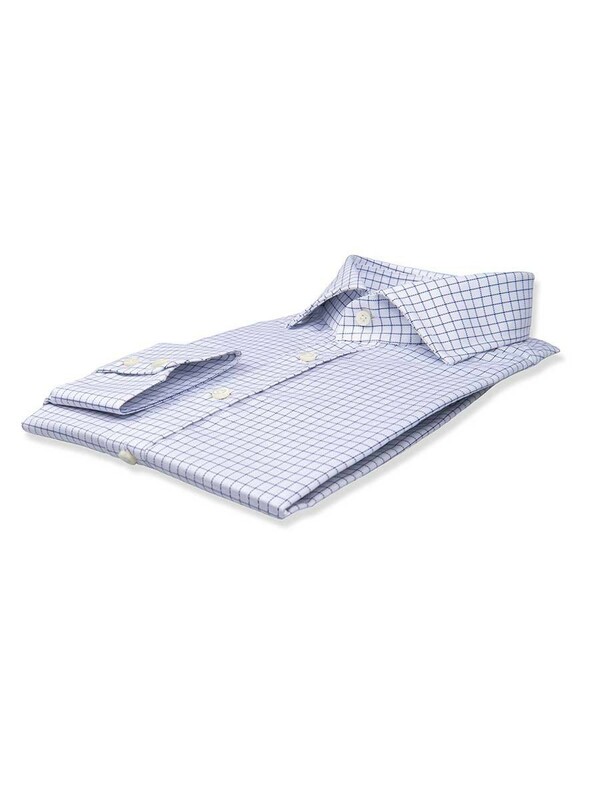 The perfect shirt for the perfect suit. 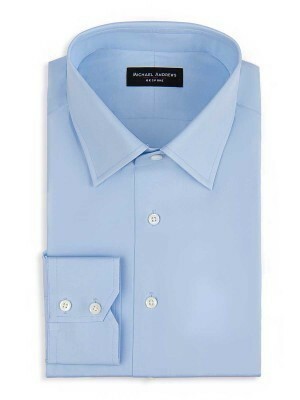 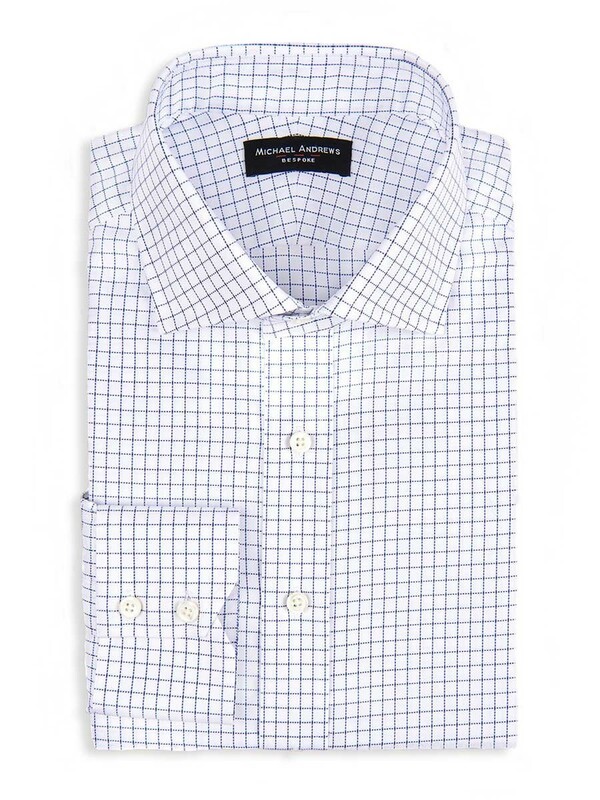 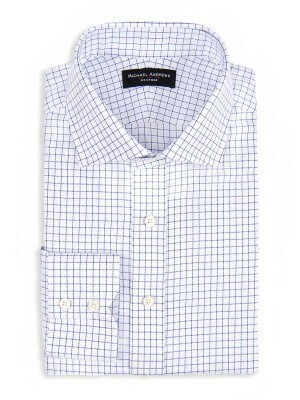 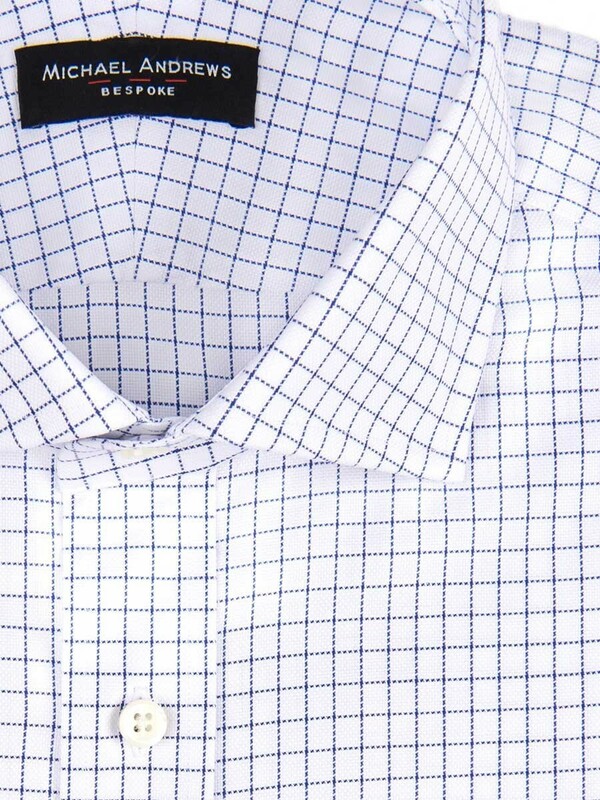 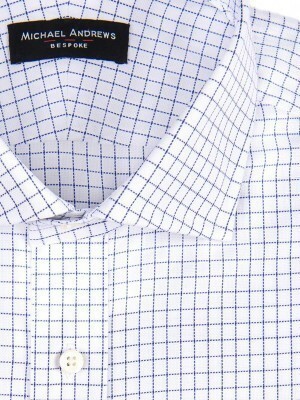 This navy royal oxford shirt features a spread collar and 2-button notch cuffs. 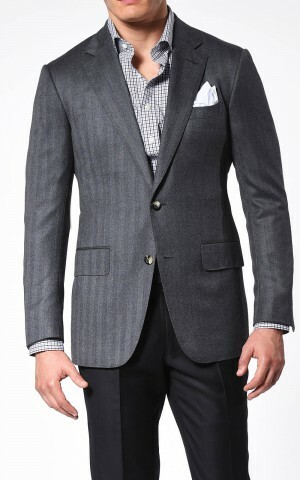 It can also be worn casually, unbuttoned, or to accommodate various tie knot widths. 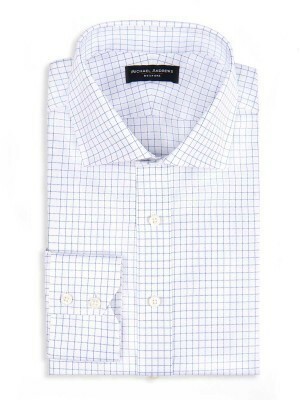 Ours is woven from superb 100's 2-ply Egyptian Cotton from Thomas Mason.